Did you know that children can own their own sofa? 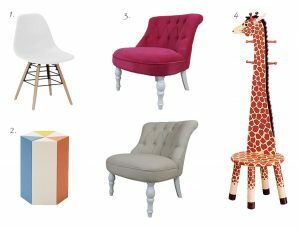 We have offered our expert advice on how to style your home with children’s seating over at Wayfair. Wayfair is one of the largest global shopping destinations for home decor and furniture. 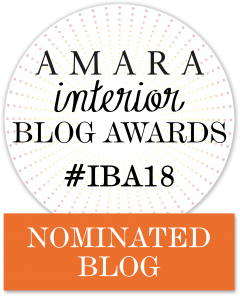 As you may know, at MK Kids Interiors we believe that children need the best surroundings to develop wholly; and creating a special seating area within your home, whether it is the family room, your child’s bedroom or playroom, is no different. 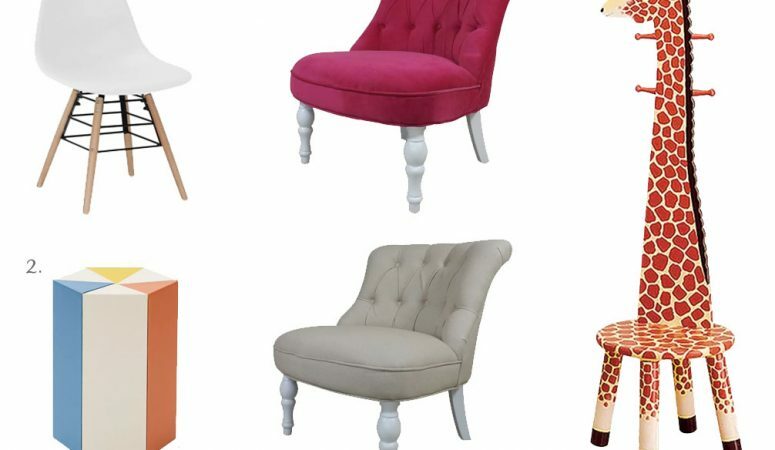 Wayfair has a range of children’s seating for socialising, reading or studying. 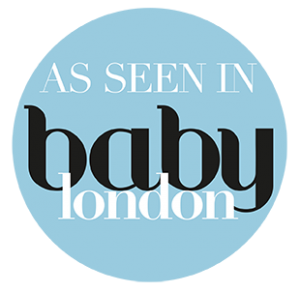 Read our contribution to Wayfair.co.uk. Happy sourcing! 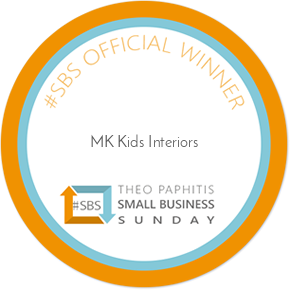 If you need any help please don’t hesitate to email info@mkkidsinteriors.com.